Tractor Supply and JOANN stores across the country are supporting 4-H this spring through their Clovers for Kids and Paper Clover campaigns. From March 1st to April 30th JOANN Stores nationwide will ask their customers to donate towards the 4-H Program through their Clovers for Kids Campaign which is in its second year of operation. Both $1 and $4 donations are available. Purchase of a $4 donation comes with a $4 off a future purchase coupon. In addition, JOANN wants to support individual 4-H’ers involvement by providing a rewards card for 4-H members, leaders, staff and parents. The rewards card gives holders 15% off their purchase every day. Since it began in 2010, the partnership between Tractor Supply and 4-H has generated more than $11,000,000 nationwide in essential funding. The spring promotion will commence on March 27 and run through April 7. Tractor Supply customers can participate in the 2019 spring campaign by purchasing paper clovers for $1 or more at checkout. 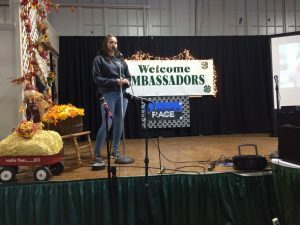 In Connecticut Tractor Supply funds provide exciting opportunities for 4-H members to attend national 4-H leadership conferences such as National 4-H Congress and Citizenship Washington Focus. Over 50 youth will benefit from these funds this year. The JoAnn’s campaign provides support for the 4-H Expressive Arts Day along with other 4-H activities. Visit your local Tractor Supply and JOANN stores this spring to ensure more kids get the chance to participate in hands-on 4-H programs. It’s not very often that someone reflects on defining moments in their life but when I take a moment to reflect on my life so far, the biggest influence that comes to mind is the eight years I’ve spent in the 4-H program and how the 4-H program has shaped who I am, and also helped me understand who I want to be. I started going to 4-H camp when I was 8 years old. When most people think of 4-H camp, they immediately think of farming but our camp is the only 4-H camp in the area that is not agriculturally based, it is centered around leadership. When I was a younger camper, I did not necessarily understand what being a leadership camp meant but I knew I respected and looked up to the teens in our camp and hoped to someday become one of them and achieve that same respect and level of impact. In the summer before 9th grade, I became part of the Teen Leader program, which was mainly focused on leadership. We did a lot of team building within the program and I started to take on a lot more responsibility with younger campers. The following year I got promoted to a junior staff, which is another leadership-based program. In the fall of my freshman year of high school, I became a member of the Connecticut 4-H Teen Ambassador Program. This program consists of teens from all over Connecticut and even a few out of state. 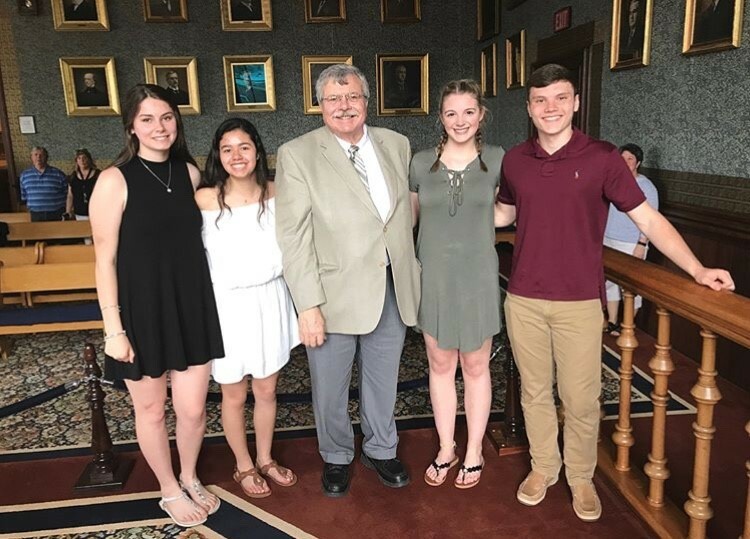 Within the Connecticut Teen Ambassador Program, we meet once or twice a month to do community service projects, discuss important current issues and figure out new ways to help around our community and within our 4-H programs. During this time, I was also learning to engage a group or speak to a crowd. Sitting in a group of 50 or so teens we would pass around a microphone and share something, literally anything about ourselves. One person would say they got their driver’s license or aced a test and the next person would say that their socks didn’t match. I didn’t realize it at the time but this was a leadership exercise focused on confidence and the ability to speak to a crowd, to reach an audience. This confidence was something that helped me realize I want to work with children and help them develop their natural abilities. I have helped plan a teen leader weekend conference with other teens from around New England. I’ve developed my public speaking skills by giving presentations about the New London County 4-H Camp and Teen Ambassador program at the Big E. I’ve gotten to experience once in a lifetime experiences. In 2017, I was selected as one of the forty-three delegates to represent Connecticut at the annual Washington Focus trip in D.C. On this trip I was able to meet so many different people from across the United States while developing my communication, leadership and citizenship skills. I’ve learned so many skills and learned what I love to do, and I love working with people, especially kids. 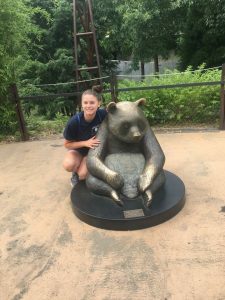 Through all my work with the 4-H program I have gained more of a leadership role, it has made me realize I want to pursue a career in education of young children. I strive to be someone that kids can look up to. As I end my 4-H story, I reflect on how grateful I am that I became part of the 4-H Program and now have the privilege to be in a leadership role to give back to children as they start their own 4-H story. At 83 Ed Merritt remembers a lot of exciting experiences during his time with the Hartford County Extension Program. 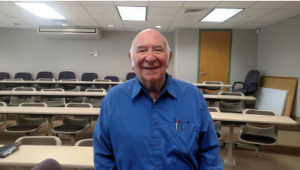 He came to UConn Extension on October 1, 1963 directly from a National 4-H Fellowship in Washington, D.C. and was hired to serve as the Hartford County 4-H Agent. At the time, the Hartford County Extension Office was located in a two-story brick building at 6 Grand Street in Hartford. 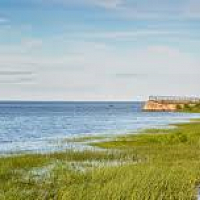 Ed grew up in Goshen, Massachusetts, a little town of about 200 people. The youngest of three children, he lived on a farm during the 1930s and was a member of a 4-H woodworking club. Ed states, “There was an older gentleman in town who worked with four or five boys. Most of my projects were poultry and dairy because of the farm. I also grew vegetables such as potatoes and corn which was income for the farm and had a little maple syrup operation. I say little, but in those days, it was a lot. We made about 100 gallons a year if you had a good year.” Ed was also a delegate to National 4-H Conference. He graduated from UMass with a bachelor’s degree in Animal Science and went directly to New Hampshire to serve as a 4-H Extension Agent in Cheshire, NH. His wife Jessie, (now deceased) was a 4-H member in New Hampshire and an active 4-H volunteer in Connecticut. Ed and Jessie met through 4-H, and their four children were actively involved in 4-H as well. Ed was drafted into the U.S. Army for two years. He was stationed at, “nobody believes this, but it is true,” he states, 346 Broadway, New York City. 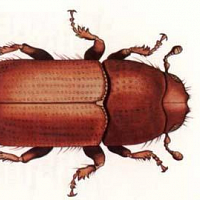 He was recruited to do meat inspections for the massive wholesale orders going into packing plants. At the end of two years, he returned to UNH Extension where he remained for four years until 1962 where he was selected as one of six young Ex-tension 4-H personnel from around the country to serve as National 4-H Fellows. This was a fascinating experience because, as Ed relates, they got to know the top personnel in all of the USDA agencies. It really opened his eyes to the work of Extension at the national level. 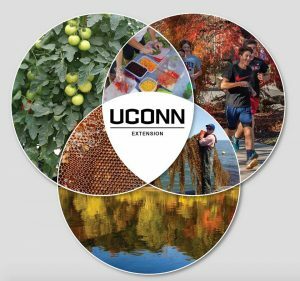 During his tenure with UConn Extension, Ed recalls several important projects during the 1960s and 70s that highlight the expansion of Extension in Hartford County. The federal government had developed the CETA (Comprehensive Employment Training Act) Program which provided grant funds for a variety of programs. Beth Salsedo, who was hired at the time to establish 4-H work in the town of Bristol applied for a CETA grant and was awarded funds to hire six people to establish those clubs. The CE-TA program expanded and the Hartford County Extension Program ended up with five different contracts and a total of 30 new hires. The 1960s also saw the purchase of land in Marlborough, CT to build a 4-H camp. The camp opened in July of 1966. It was also the birth of 4-H programming in the city of Hart-ford. An Extension office was located on Vine Street in the North end of Hartford to focus on urban programming. The establishment of the 4-H Education Center at Auerfarm in Bloomfield was also a major highlight of this time period. It initially began as a project to re-vive the old apple orchard at Auerfarm and give youth work experience. Ed and his family were heavily involved in the project for several years. The Koopman and Schiro families ultimately gifted a large portion of the property to the CT 4-H Development Fund. Ed notes that some of the great strengths of 4-H include the volunteer leadership component as well as youth building leadership experiences through fairs, camp and the local club structure. He adds that 4-H in many ways is a com-munity within itself with youth forming lasting friendships and learning to help others. Ed recalls interactions with many wonderful people in 4-H and Extension overall. Elizabeth “Beth” Bye is the Executive Director of the 4-H Education Center at Auerfarm in Bloomfield. She has worked in early childhood education for over 30 years. She is also a member of the Connecticut Senate representing the 5th district which includes Bloomfield, Burlington, Farmington and West Hart-ford. Beth has spent her career working to assure all children have access to high quality learning opportunities. I sat down with her recently to get her thoughts on the benefits of early childhood education. Her background in early childhood development and education began with a BA and MA in Child Development from the University of New Hampshire. Beth states that she was interested in the research on the impact of infant daycare on child development and in helping children to develop internal controls. She adds that “you can al-ways impact children, but it’s great to set their course early in life.” When asked what the research says about how we educate our youngest children she responds, “the research tells us that young children learn actively. 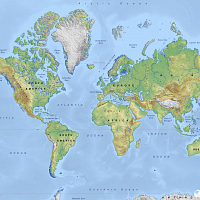 They need to interface with a variety of materials, and explore, move and go outside. They also need to interact with other children and teachers. Their brains are qualitatively different and so they take in information differently than adults.” Beth also states that “play is the work of children”. It is universal, like walking and talking and is essentially how children make sense of their experience. Developing an attitude toward learning that is enthusiastic and flexible is also important and early childhood education programs can help to set the stage for children to be eager and excited about learning through play and active learning. Environment also plays a key role in creating an effective early child-hood education program. The environment needs to be conducive to learning with interesting materials and activities. Safety is a key factor as well. There is more fear among parents now regarding their child’s safety and so the question arises, how much freedom to allow children to explore and develop. Responsive care is critical to a safe learning environment. Building self-regulation is also important so that children can be part of a com-munity early on, learning how to work as a team, and care about others. Beth credits the 4-H program with helping youth to create their own inquiry experiences with 4-H pro-jects and activities as well as teaching independence, enthusiasm for learning and contribution to com-munity. 4-H members learn these skills early on and it tends to stay with them for the rest of their lives. Beth’s connection with Auerfarm began as a consultant for the Bloomfield Public Schools. Over 13,000 youth visit Auerfarm each year to learn about agriculture and the environment. 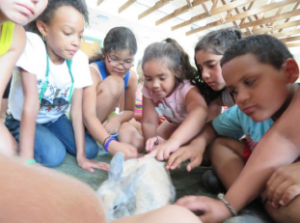 Auerfarm offers a variety of seasonal, school and summer enrichment programs that provide a wonderful setting for active sensory learning. Children take a hayride around the 120-acre property exploring the gardens, orchards and fields and also get to sample apple cider and maple syrup during seasonal programs. Auerfarm also has an ongoing relationship with the Wintonbury Early Childhood Mag-net School which visits the farm for several weeks during the year. What better backdrop for active learning than a 120-acre farm with animals, gardens, and orchards. 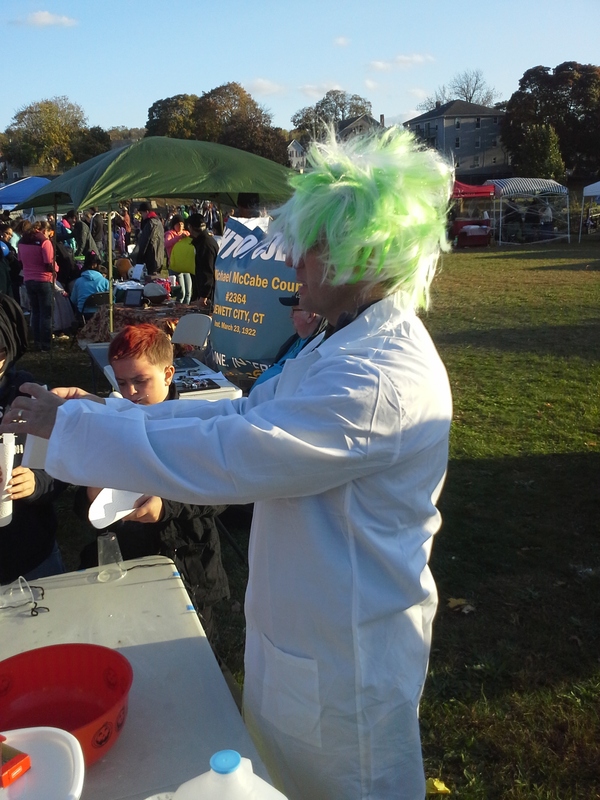 More than 100 kids and their families stopped by the UConn 4-H booth at the Spooktopia day at Veterans Memorial Park in Griswold, CT on Saturday, October 26th to learn a bit of Spooky Science from 4-H STEM educator Marc Cournoyer. 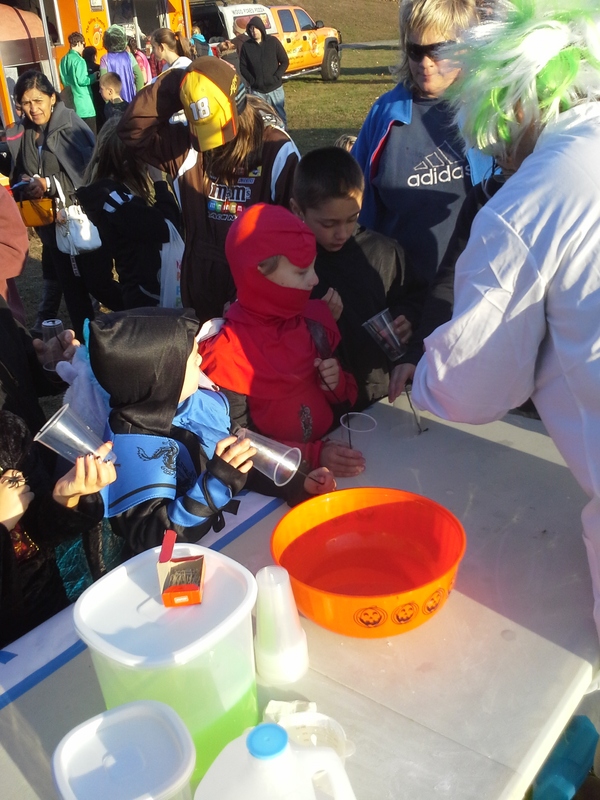 Dressed as a mad scientist for this Halloween event, Cournoyer led kids in activities including making their very own scary noise makers, checking out how a homemade lava lamp works, and taking part in a density test experiment using different household liquids like molasses, corn syrup, water and vegetable oil. Everyone especially enjoyed making the noise-makers which uses a plastic cup, yarn and a wet paper towel to simulate a creaky door in a haunted house. Participants had an opportunity to make their very own noise maker that they could then take with them. 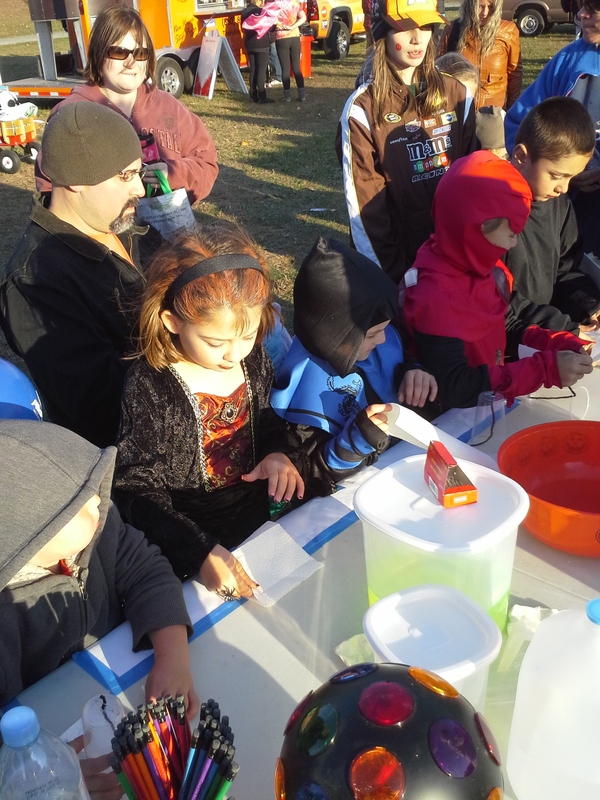 This activity and the other experiments allowed the children to look at science in a fun way by exploring these holiday themed activities. Marc was also assisted by Jim and Gail McCloud, two volunteer 4-H leaders from New London County. 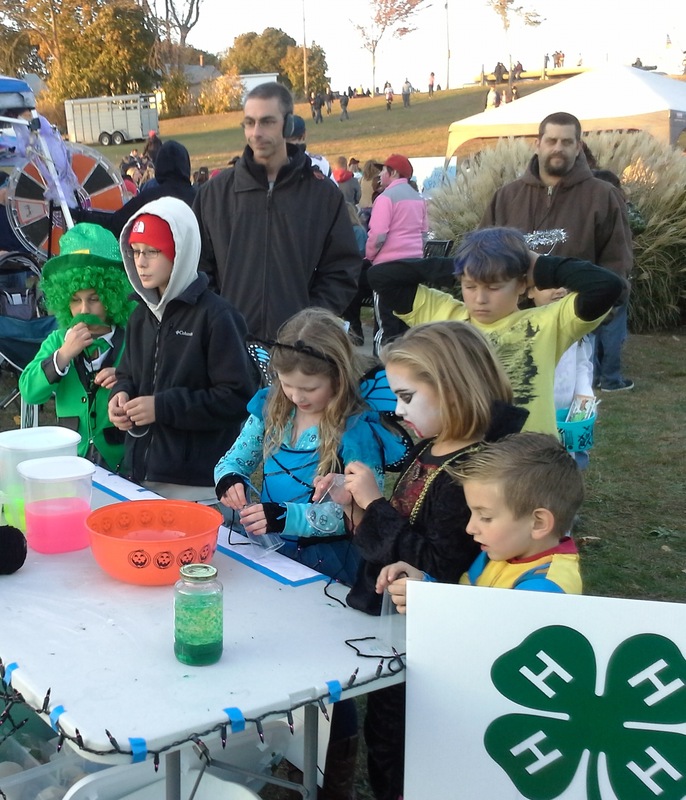 Along with the science activities, this event also served as an opportunity to promote the 4-H program in Windham and New London Counties. Children who stopped by the booth each received a pencil with the Windham County 4-H Facebook page address and parents were given CT 4-H brochures. Cournoyer also donated 225 Windham County 4-H trick or treat bags that were used for the trunk or treat event that was held later in the evening. 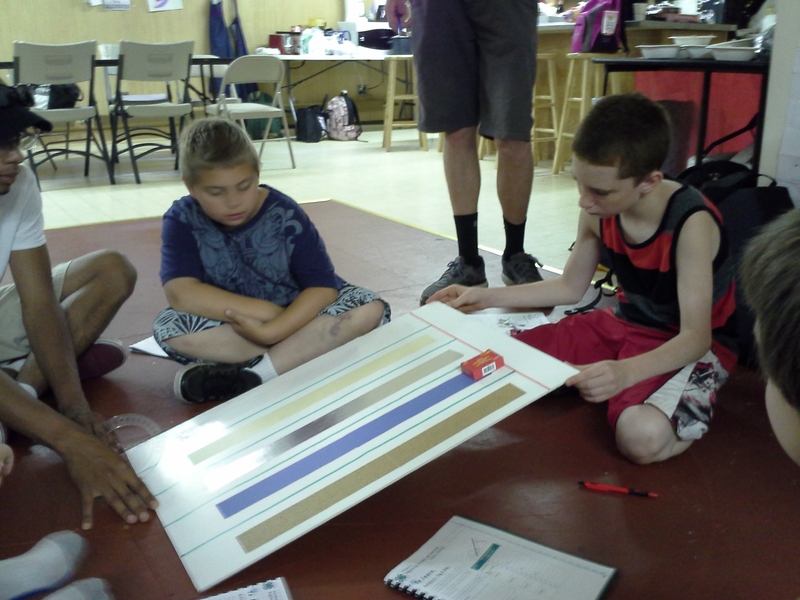 More photos from the UConn Extension 4-H STEM Summer Science program in Windham County. 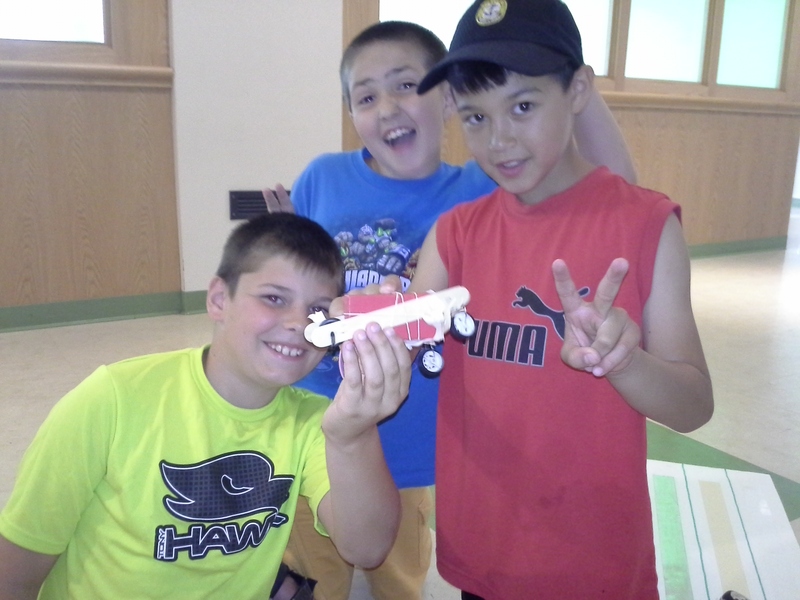 UConn Extension’s Windham County 4-H program continues to provide young people with an opportunity to explore the world of STEM education through hands-on minicamp programs taking place at various locations throughout Windham County. In 2013 we are focusing on three distinct programs; Junk Drawer Robotics, STEM Gardens and video production with special effects. Each minicamp is 4-5 weeks in length and challenges participants to work in small teams to explore, brainstorm and solve science, technology, engineering and math obstacles to achieve desired goals. In Junk Drawer Robotics, participants learn to think like scientists and design like engineers. Each week they are challenged to use provided materials to solve a particular problem. 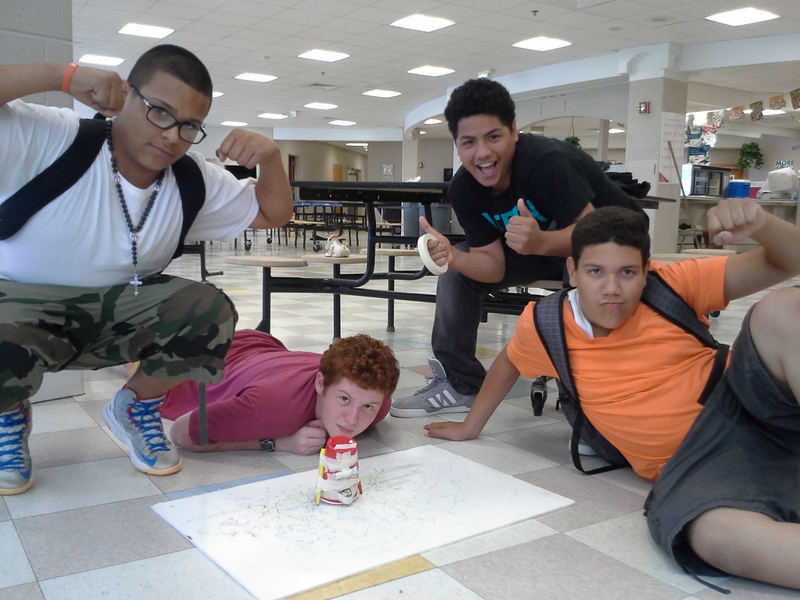 Whether it is creating a small moving robot using a paper cup, small battery operated motor and other household materials, building a trebuchet style catapult that will launch a marshmallow or exploring ways to reduce friction on a variety of surfaces, they are encouraged to find innovative solutions while working as part of a design team. 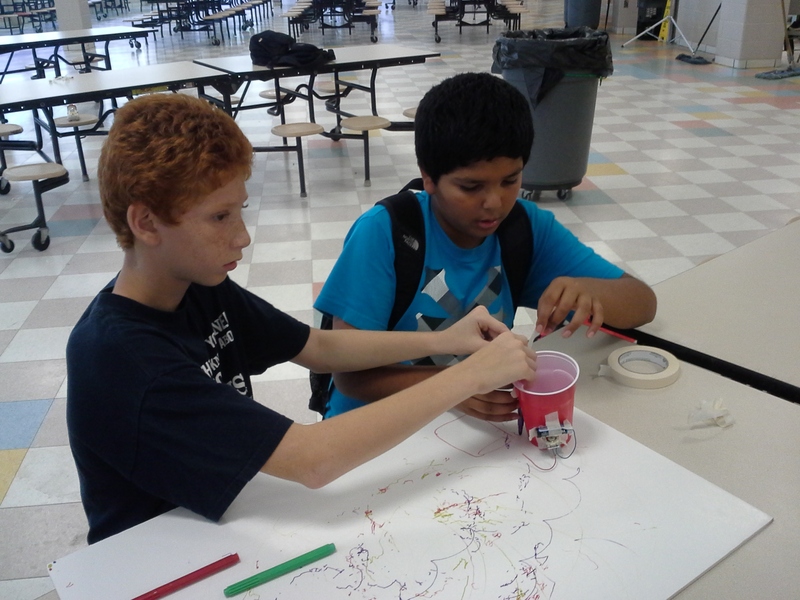 Junk Drawer Robotics camps have or are taking place at the ASAP therapeutic mentoring summer program in Thompson, at the Windham Middle School, Griswold Summer Recreation, West Woodstock Public Library and the Windham County Extension Center. 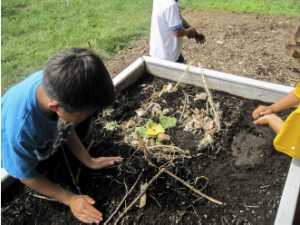 In STEM Garden, participants learn about the science of gardening. They explore how a seed germinates to turn into a plant, container gardening and bottle biology. Using household materials, participants explore how things grow and interact with the larger world. The climax of the program is the group creating an on-site spiral garden illustrating various design ideas using ecologically friendly, native plants and growing practices. These gardens then serve as a living focal point that continues to educate long after the program is completed. This program is currently being held in partnership with the Killingly Public Library. In video production, young people are exploring the world of film using special effects like green screens and stop motion animation. The program begins with the basics of story development where participants are given the opportunity to construct their own vision for their finished product, learning the steps of pre through post production. Participants are taught how to properly use digital video and still cameras, the working of a tripod and story construction. The program then progresses through filming and video creation using editing software. 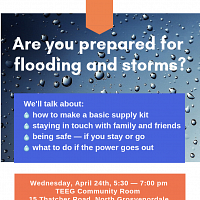 This program is currently taking place at the Windham County Extension Center. Windham County 4-H is hoping to continue these science programs throughout the school year with the new Saturday Morning Science programs that will take place throughout the county each month. 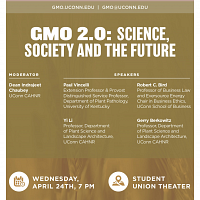 If you would like more information about any of these programs or are interested in being involved with future programs contact Windham County 4-H program coordinator Marc Cournoyer at marc.cournoyer@uconn.edu.